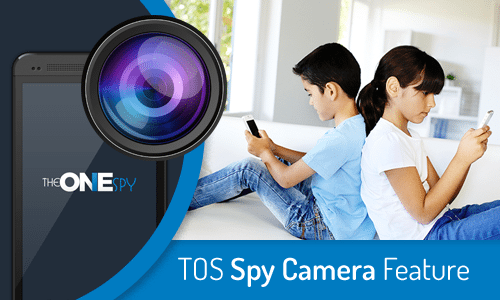 TheOneSpy customer care representative’s team has got the number of queries about surround recording feature MIC bug issues. Well, don’t be confused with it! It happens occasionally, from the app side, due to the maintenance activities. However, most of the time the user is supposed to follow the instructions in order to process the cell phone spy app features as they are developed to process. But users are most of the time do the opposite or lack with the certain requirement to function the particular feature properly. Therefore, TOS again has taken a step forward and decided to tell you, what really makes you think your app is not running well, the particular feature doesn’t process. The argument means that users create a bug and then send to the target device and in response “target device has received bug”. But it doesn’t process on the target device and remains on pending. 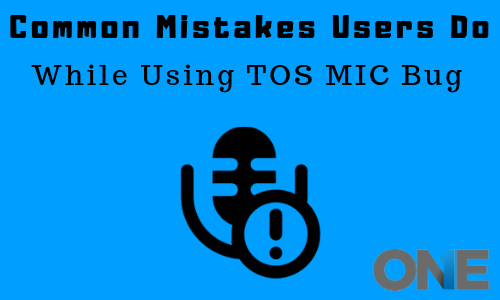 A user has created a bug and then send it on the target device and in response MIC bug has received and processed, but the file of the recording don’t upload to the online control panel. The target device of Android has received the bug, and the bug has been processed, but the file has not uploaded to the dashboard. Because due to the sudden interruption of the internet connectivity the file that is been about to uploaded lose internet connection. Resultantly, the status would be “Target device received bug”. A user has created a bug and then sends it to the target device and finally, a bug has received, but the process doesn’t come to an end. Target device of Android has just received the bug and suddenly the process of bugging goes on pending. Because it happens most of the time, the target user has stopped the internet connectivity due to some odd reason. The moment users have created a bug and then make his mind to send it on the target device. It is possible that a target device is engaged in other activities such as Voice recording, cell phone incoming & calls and many others alike. It happened most of the time on the target device when you have created a MIC bug and then send to the target device. The process has got completed and the recording doesn’t upload to the dashboard. Because the memory of the target device already exceeds the limit and there is no way out for the file to upload the recording of MIC big to the online control panel of the TheOneSpy cell phone monitoring software. it is pretty simple, you have to create free space on the target device to get uploaded MIC bug recording file. You have created a bug and then send to the target mobile phone device or gadget, but it won’t make a difference at all. Simply reboot the device and then create a bug and send it to the target device and you will see it will work properly and you will get the recording to the control panel. In case of a user have done all the above-mentioned solutions and fix the issues at their end, even than facing issues. Then probably you have not successfully installed TheOneSpy cellphone monitoring software on the target device. Therefore, users have to install the cell phone spying app on the target device and alongside the user may get an updated version of the phone spy app. 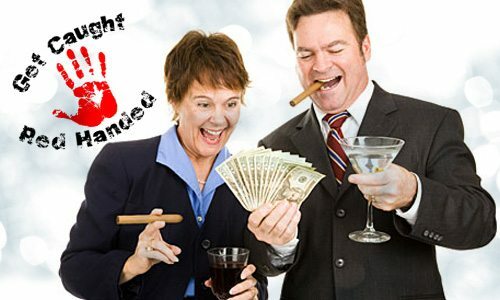 However, if a user is not satisfied by doing all of it then he/she can contact our customer care representatives for more suggestions and guidelines. 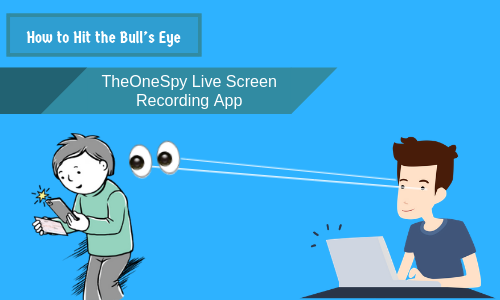 TheOneSpy customer care representative’s team has got the number of queries about surround recording feature MIC bug issues. Well, don’t be confused with it! It happens occasionally, from the app side, due to the maintenance activities.